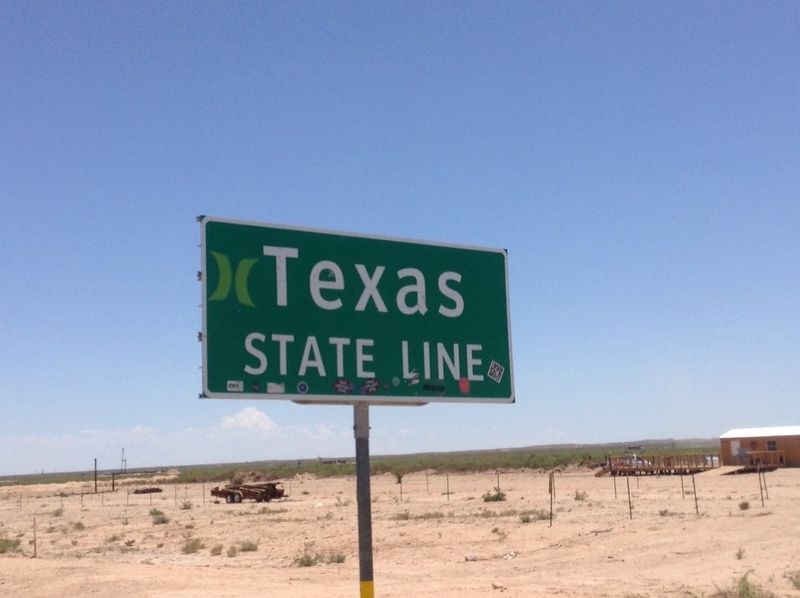 We are finally in Texas! It.is.SO.hot. How to texans live like this? At 11:00pm last night, it was 85 degrees!